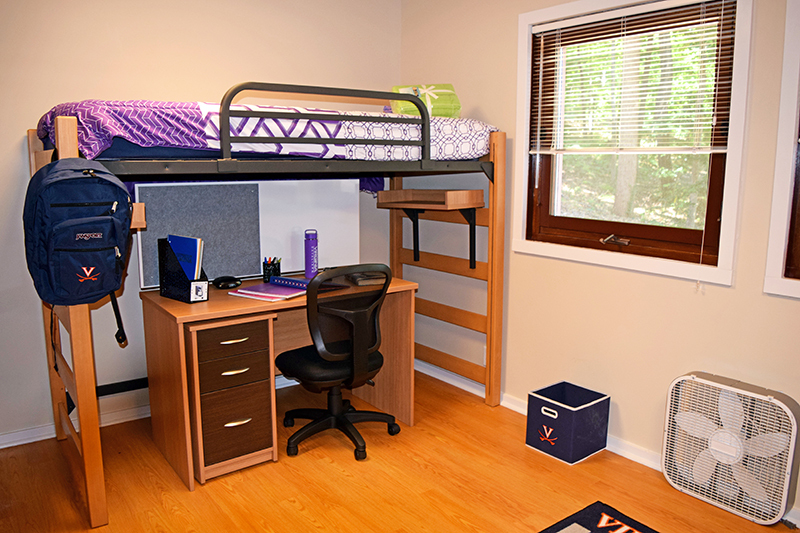 Policies | Housing and Residence Life, U.Va. Housing & Residence Life policies are designed to keep residents safe. Guidelines for decorations and what you can or can’t have in your room help keep our communities safe for all who live there. Click on the buttons below for detailed policy information.